The Bush Boot is a classic, casual, light-weight, unisex, lace-up ankle boot. This vegan shoe is made of super soft-to-touch breathable fake-suede microfiber. Utilitarian, practical and stylish. The insole is padded for foot comfort and fabric covered and perforated for moisture absorption/transmission in hot climates. 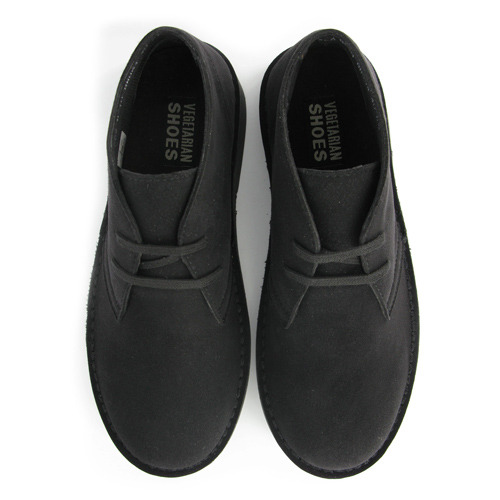 It has a rugged, double thread stitch-down sole construction. 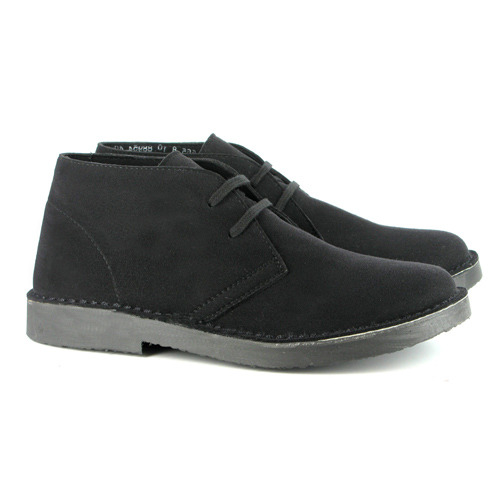 Beautifully finished with corduroy rear and tongue lining and reinforced heel lining. Moreover it is not only vegan, it is also fairtrade! Brush as real suede, use spray-on waterproofer. If shoes are slightly snug remember they will stretch like leather across the width but not in length, if toes are pressing at the end then they are too small.